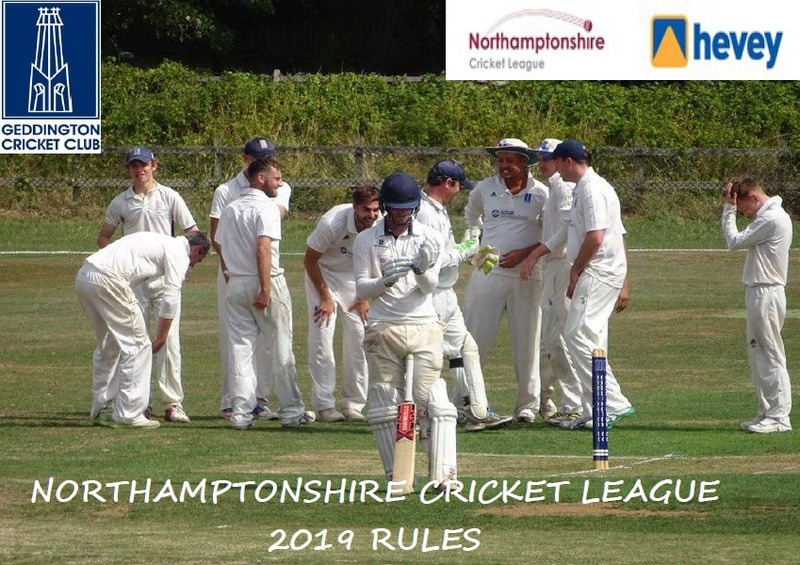 Click on the documents below for the 2019 Northamptonshire Cricket League Rules, NCL Premier Division - Division 2 2019 Rules Summary, NCL Division 3 - Division 13 2019 Rules Summary & NCL T20 Championship Outline, Dates & Rules. *Please note for the two Rules Summary you can zoom in to read the summary clearly. *.